Ford EcoSport more details come up! Ford EcoSport, one of the much awaited compact Sports Utility Vehicles (SUV) in the Indian market, is once again spotted during its yet another testing session near company’s Chennai plant. It seems like the company is in the final stage of the road test of the EcoSport SUV in India, and is expected to announce the time-line of the launch and other details of this model very soon. 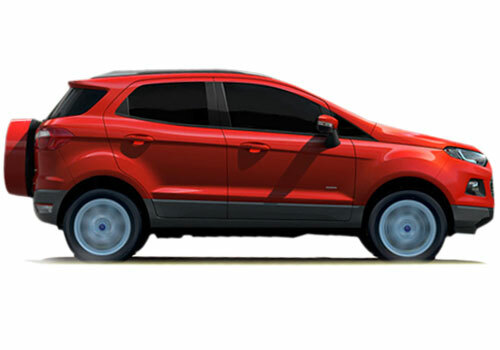 The production version of the highly fuel efficient Ford EcoSport will be slightly different as compared to the version that was showcased by the company at the Delhi auto expo in January 2012. The dimension details of the car have already been revealed that comprises of wheelbase of 2.49 meters, width of 1.75 meters and height of 1.65 meters, including the trunk. However, as the length of the SUV will be 4.17 meters, it won’t be enjoying the lower excise duty (applied on the vehicles of less than 4 meters of length), as was expected before. 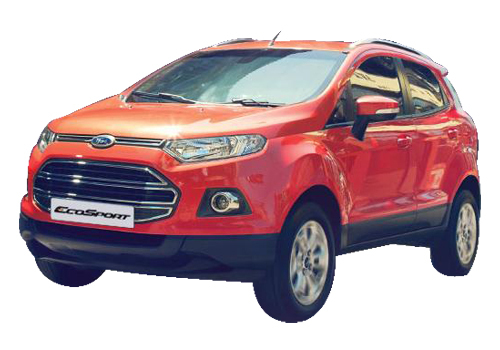 One more important aspect of the Ford EcoSport will be its price positioning in India. While it is widely speculated to be shelved in the price segment of Rs 7 to 9 lakh, a few are expecting it to be even more expansive. The new age safety features including ABS and multiple airbags and Electronic Stability Control (ESC) will find a place in the feature line-up of the top variant of the vehicle. With yet another testing round got spotted, a number of new details of the vehicle have emerged including the details related to the interior of the car which has been kept under cover by the company, so far. 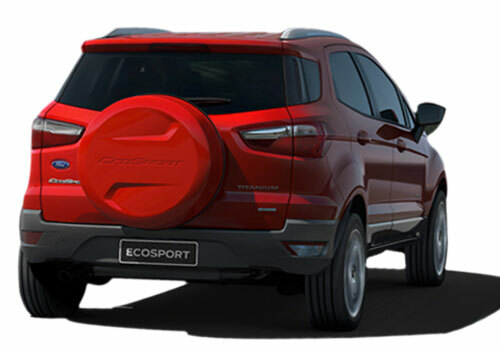 As per the recent spy pictures and industry reports, the Ford EcoSport interior designing will be somewhat similar to the company’s recently displayed small car concept – Ford B-Max. Moreover, the company has already revealed that the build quality of the new SUV will be class-apart and it will come blessed with the high-tech sync entertainment system, through which one can interact with cell phone via Bluetooth with input for iPod.